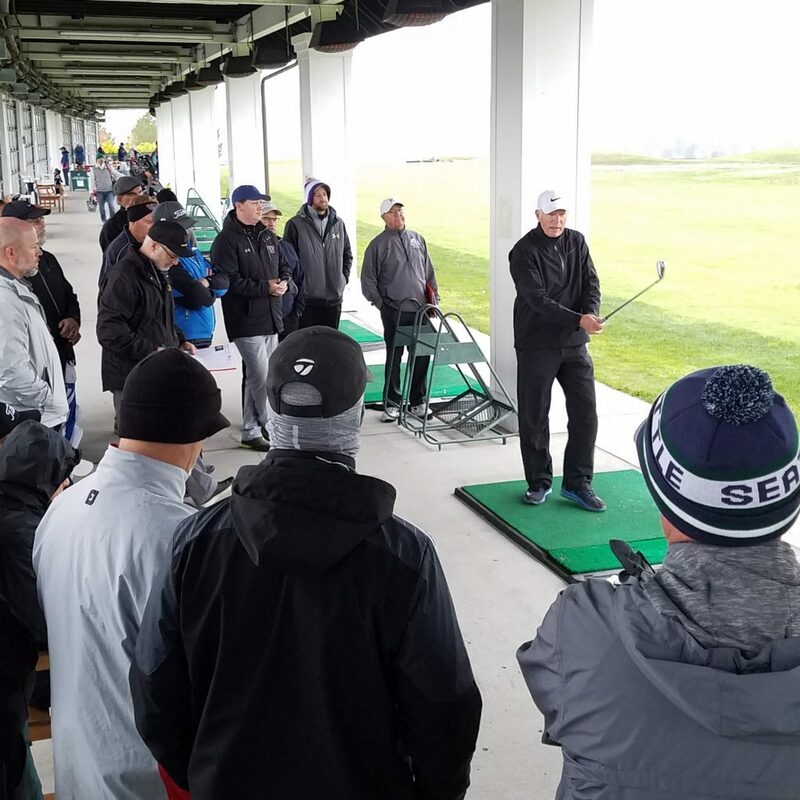 More than 85 Western Washington PGA Professionals and High School Golf Coaches came together on Sunday at The Golf Club at Newcastle to learn new methods to effectively coach their players. 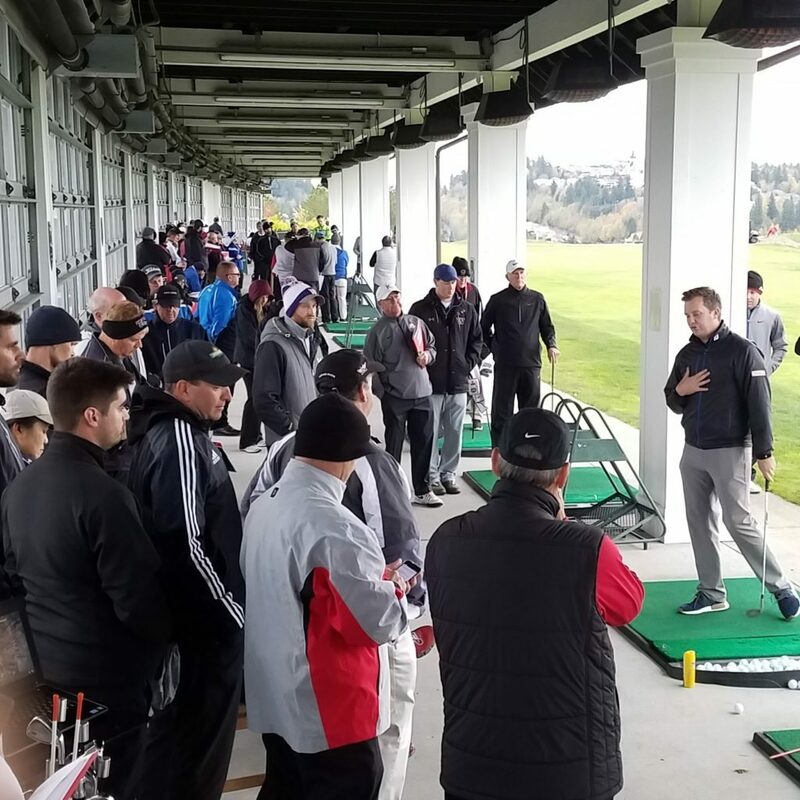 Ryan Benzel sharing thoughts on proper alignment for beginning level players. Jeff Coston discussing on-course strategies. Alex Dunlop talking advanced teaching.